The 2017/2018 flu season has caused a "significant" spike in flu outbreaks and deaths at long-term care homes and hospitals in Windsor-Essex and the end still is not in sight. 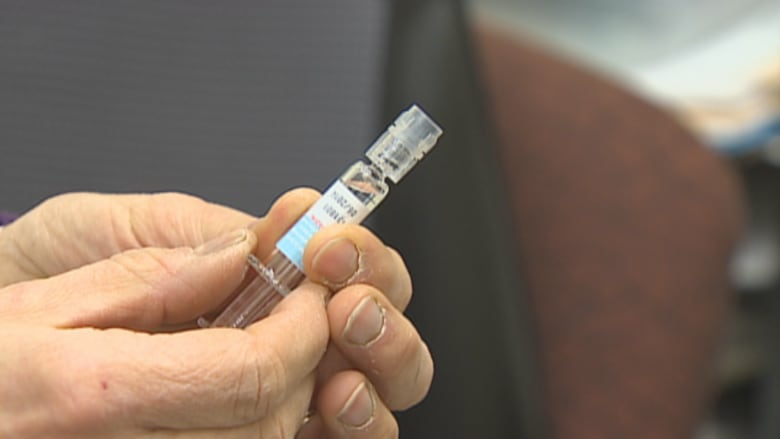 "We track flu-related deaths in those long-term care homes and last year we had six. 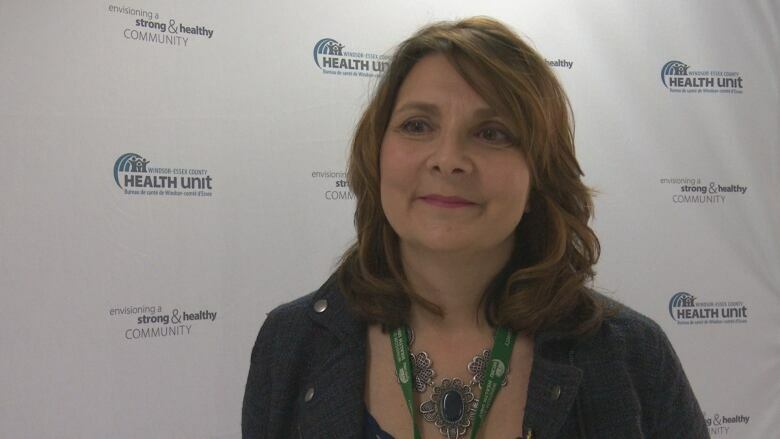 This year we're up to 18, so that's a pretty significant number," explained Lora Piccinin, manager of infectious disease control at the Windsor-Essex County Health Unit. The number of lab-confirmed cases of flu is also far higher than the 160 recorded last season, according to Piccinin. "We're not through the flu season and we're already at 272 which is double, so the number of flu cases that we're seeing is much more significant, the impact on the homes and the facilities is much more significant, the rate of flu-related deaths has definitely increased, so it's been a very difficult flu season for our community." That same spike has been measured at Windsor Regional Hospital, where staff struggled with overcrowding and outbreaks in several units during the winter months. A report from CEO David Musyj to board members for the month of March states predictions the flu season would be "more severe than in the past and far more prolonged" was "100% accurate." Musyj credited the hospital's new Patient Flow Improvement Plan with helping staff serve the surge of patients. Piccinin said she believes the flu was so bad this year because of strain mutations and more strains of Influenza B that the vaccine is not catching. "There are a few things that are different this year. Normally we see a peak of flu A and B around December and January and then we have a second wave of flu B activity in March, but we've had flu B and A acclivity all through the season, so it hasn't mimicked past historical trends," she said. "What we're seeing is the numbers continue to come in and usually you'll really start seeing them taper off by the end of April. But right now we're still in flu season."